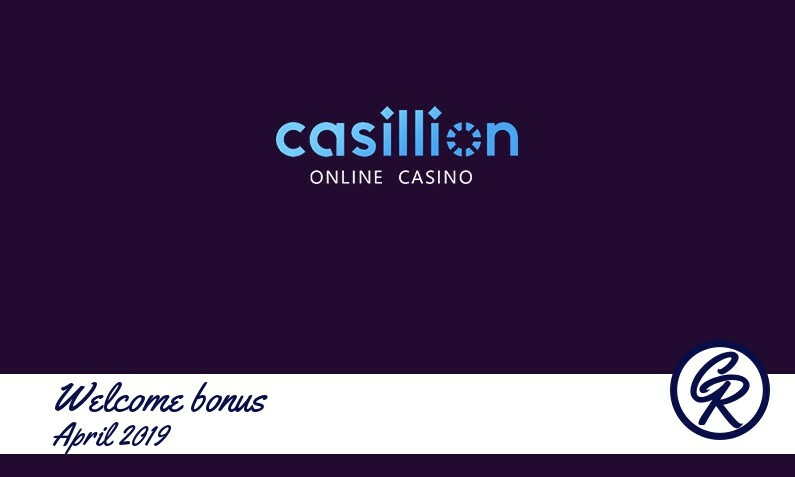 Here at Casino Recommender we are always looking for new online casinos that welcome players from USA to test and see if we can recommend them or not. 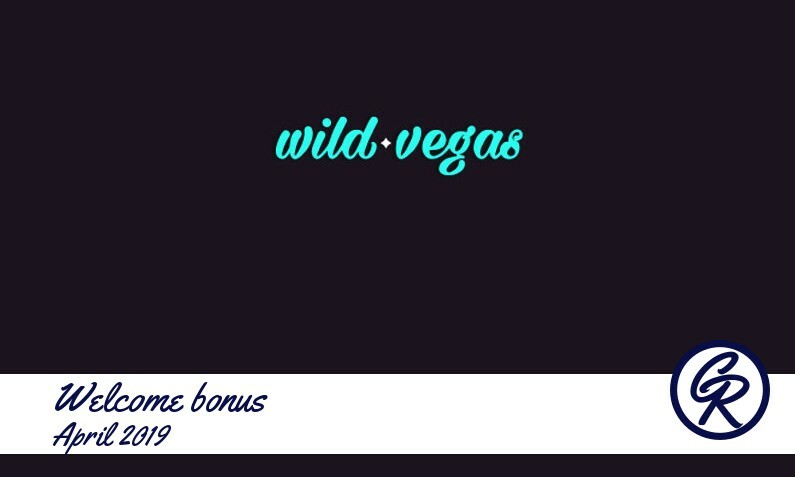 Right now we are keeping track on bonuses from more then 600 online casinos and are daily posting information about new USA bonuses from the best casinos online. USA (United States of America) has always been accepted as the capital of land-based gambling by its very well known Casino City "Las Vegas" of Nevada State. The reality for online gambling has been the same until the legal restrictions covering almost all states. But despite the online casino gaming barriers, US citizens are still intensively interested in online casinos that still accept USA players. The key important issue for the USA online gamblers is finding the most trusted casinos that serve excellently. And this issue has become much harder to find, as the number of unrestricted alternatives is getting less and less day-by-day.